Enrich your relationship with your spouse at a Marriage Encounter Indianapolis IN experience! 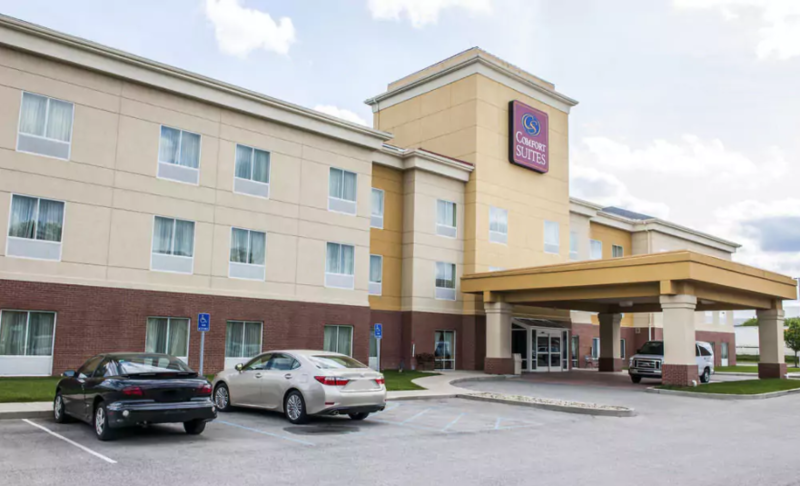 Two nights (Friday & Saturday) lodging for you and your spouse at Comfort Suites located in the metro Indianapolis area. $326/couple (making this all-inclusive event only $163/person!) for lodging and food. This payment is required at time of application using your credit/debit card, or can be paid offline by check. Financial assistance may be available for those in need. Please note your request on the application form or contact us prior to applying. The $326/couple cost is refundable if you cancel on or before March 18, 2019. Registration payments received and/or refund requests made after March 18 cannot be accommodated. The $50/couple application fee is not refundable, but can be applied to another experience if you need to reschedule.